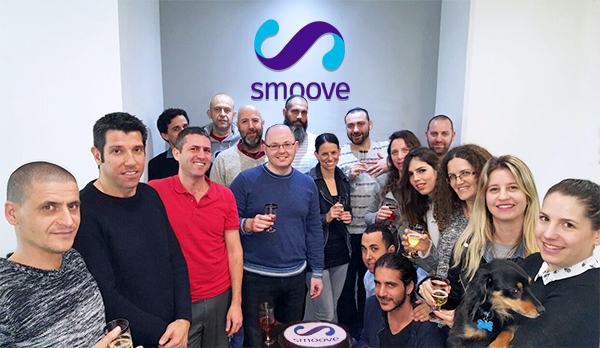 Smoove is redefining the way businesses market themselves to the world. We are all about impressive marketing campaigns that are smart, beautiful and extremely easy to use. From now on, this smart tool will allow you to keep track of your customers and learn about their needs. But more importantly, it helps you grow. And this is exactly what we do best. We help businesses grow. This is a revolution you want to be a part of.